The 2018 school year began with a food pantry in New Milford High School. 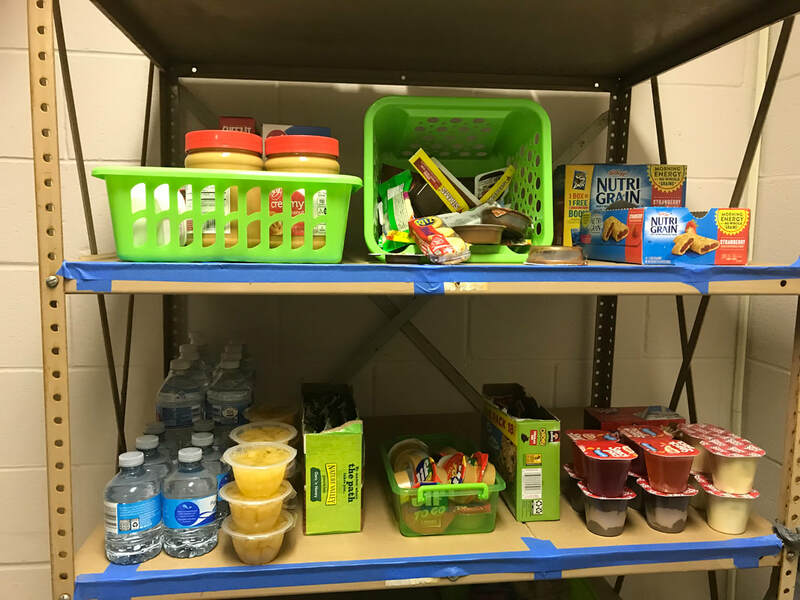 During the course of the school year, another pantry was added at Schaghticoke Middle School. Students can stop by either pantry to grab a snack, lunch, or pick up food items to take home for the weekend - whatever their need is.